Hey, hey… I think you got it all covered here! Discussion of Romanian music, song downloads, belittling Americans… yes, this could be the most popular post ever on TMB! Anna, mainstream doesn’t have to mean retarded. Artists that aren’t prepackaged and therefore mainstream a priori, are to be admired for making it solely by sparking excitement in people. Then again, acts like The Arctic Monkeys are not universal, they’re British, and some Brit music is so embedded in that culture that other people can only pretend to understand. Or don’t understand at all. If we’re so smart, why are we being avoided by those indie bands? Do you really think artists come to Romania because of their sales? Here’s my oppinion: young generations just won’t listen to other music other that what is imposed by the media.Thats why indie bands(not only) are not popular in Romania and other countries like us.they don’t seem to think that there may be something else besides J-lo,britney,50cent and others like them. 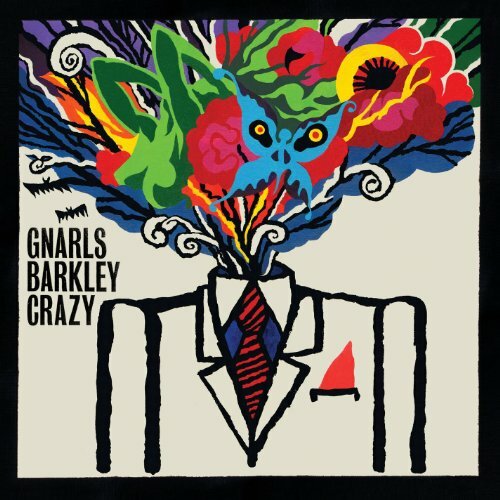 :))) There’s been a post on Gnarls Barkely on every single music blog on the net, lately… Can’t blame anyone, the song’s darn good! Gnarls Barkley mania, I’d put it!